GTA Teleguam announced on Sept. 29 the appointment of Joseph Shinohara to the newly created position of executive vice president of finance, assuming the senior leadership role at GTA for all finance, accounting and purchasing related functions. Shinohara has been with GTA since May 2007 and was most recently the vice president of finance, as well as controller. He is a Certified Public Accountant and Chartered Global Management Accountant. He holds a bachelor’s in accounting and management from the University of Guam. Shinohara is a member of the American Institute of Certified Public Accountants and Guam Society of Certified Public Accountants. Shinohara was named as one of Guam Business Magazine’s 40 Under Forty in 2016. John Brady, GTA’s chief financial officer since 2007, left the company to return home to Williamsburg, Virg., at the end of October. 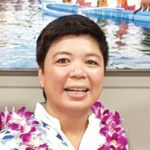 Matson Inc. announced on Oct. 9 the promotion of Bernadette Valencia to vice president and general manager, Guam and Micronesia. 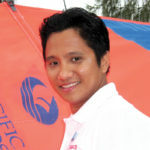 Valencia was general manager of Guam and Micronesia for the last four years. 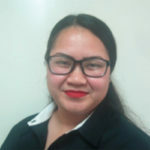 She joined Matson in 2008 as manager, sales and customer service, Guam and Micronesia. She was later promoted to regional manager, sales and customer service. 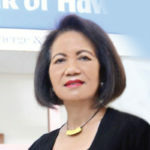 Prior to joining Matson, Valencia spent 14 years with Mobil Oil Guam and Micronesia Inc., where she held various management positions. She holds a bachelor’s in aviation maintenance from San Jose State University. 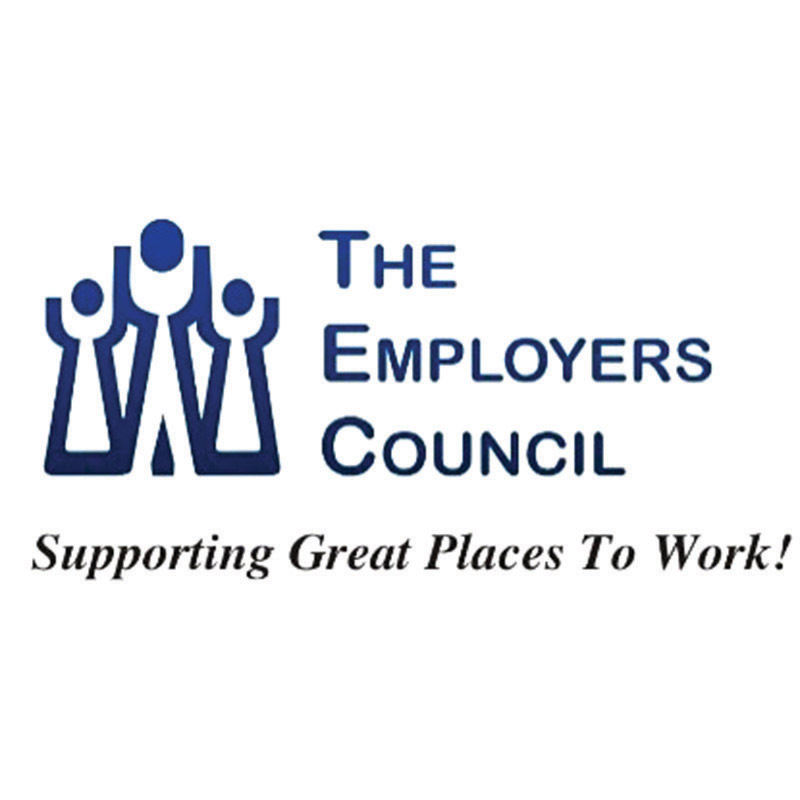 Valencia is a member of the board of organizations including the Guam Chamber of Commerce, the Employer’s Council, i*Recycle, iCan Resources Inc. and the Guam Contractor’s Association Trades Academy. She also serves on the United Service Organizations Advisory Council and the University of Guam Small Business Advisory Council. Jason B. Miyashita, senior vice president, investments and senior institutional consultant at Raymond James in Guam has been named managing director, according to an Oct. 4 release. He is a founding partner of The Asia Pacific Group, which joined Raymond James from Morgan Stanley in 2015. Miyashita has been with Raymond James since 2015 and has more than 15 years of financial services experience. Miyashita was also recently named a member of the 2018 Chairman’s Council. Miyashita holds a bachelor’s in economics with concentrations in accounting, finance and strategic management from The Wharton School of Business, University of Pennsylvania. He also holds the following designations: Certified Investment Management Analyst, Chartered Retirement Plans Specialist and Accredited Investment Fiduciary Analyst. Miyashita is adjunct faculty and an international conference speaker for the Asia Pacific Association for Fiduciary Studies. He is an active member of the Rotary Club of Tumon Bay Guam, Guam Chamber of Commerce, Chinese Chamber of Commerce of Guam, Saipan Chamber of Commerce, Palau Chamber of Commerce and The Pacific Club in Honolulu. Outrigger Enterprises Group appointed Michael Shaff as vice president hotel operations, Waikiki/Guam. 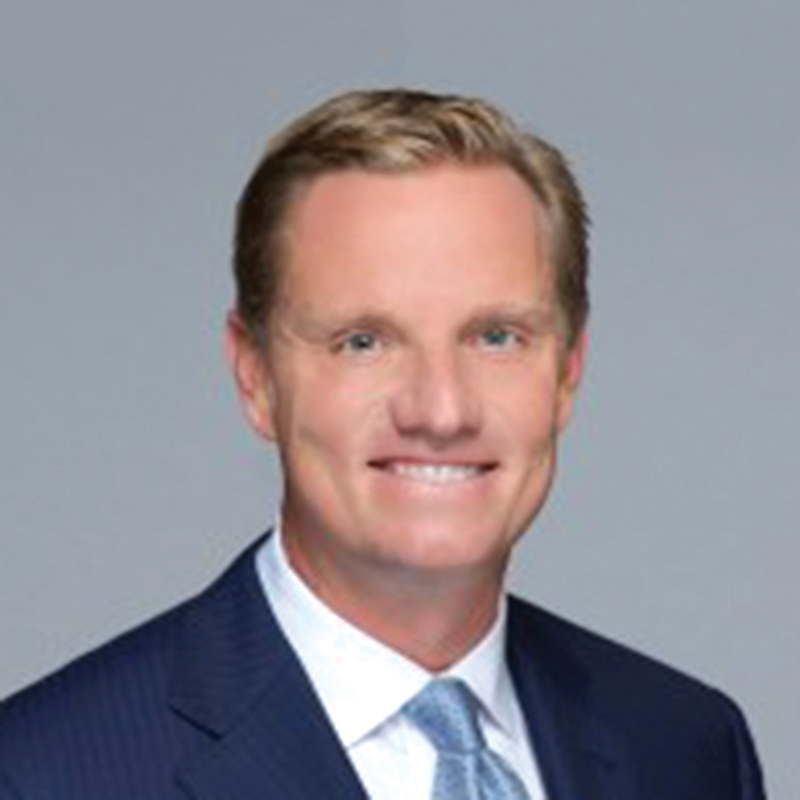 Shaff joins Outrigger from KSL Resorts, where he held several leadership roles over the past 14 years. Most recently, he served as director of asset management, overseeing three luxury resorts in Southern California. Prior to that, he was general manager of The James Royal Palm in Miami, and the Montelucia Resort & Spa in Scottsdale, Ariz.
First Hawaiian Bank announced on Oct. 5 that Song Choi joined the bank as senior vice president and marketing communications division manager. 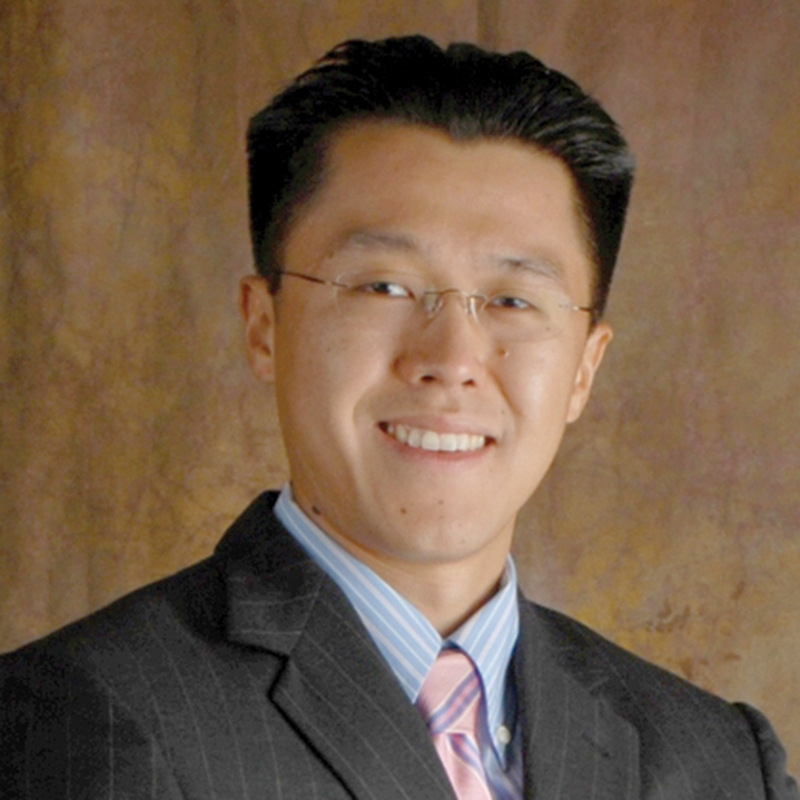 Choi has more than 17 years of experience in the field and was most recently director of marketing at ALTRES Inc. 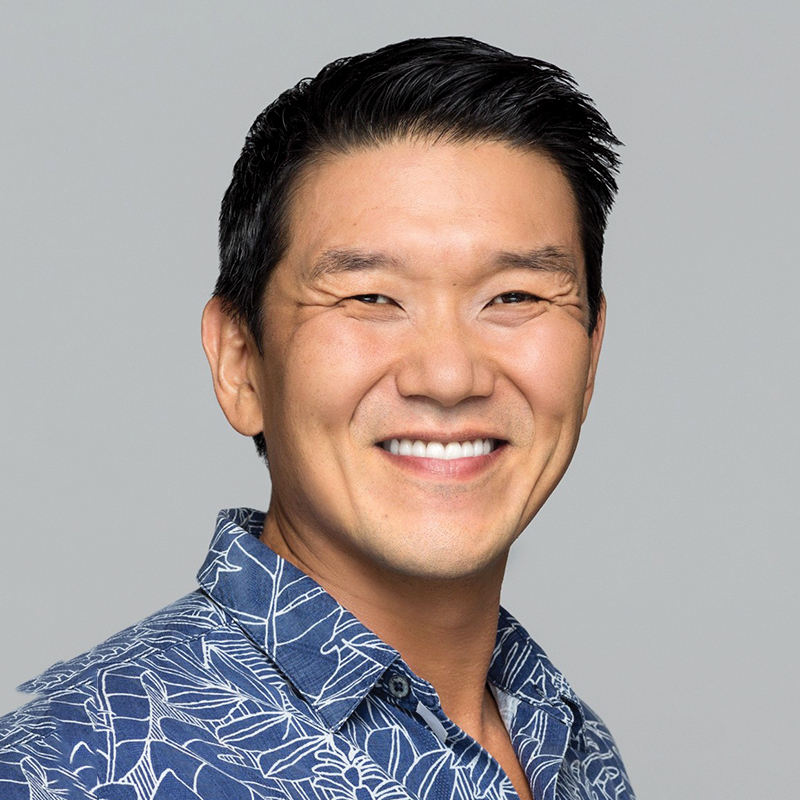 He holds a bachelor’s and a master’s in marketing from Hawaii Pacific University. 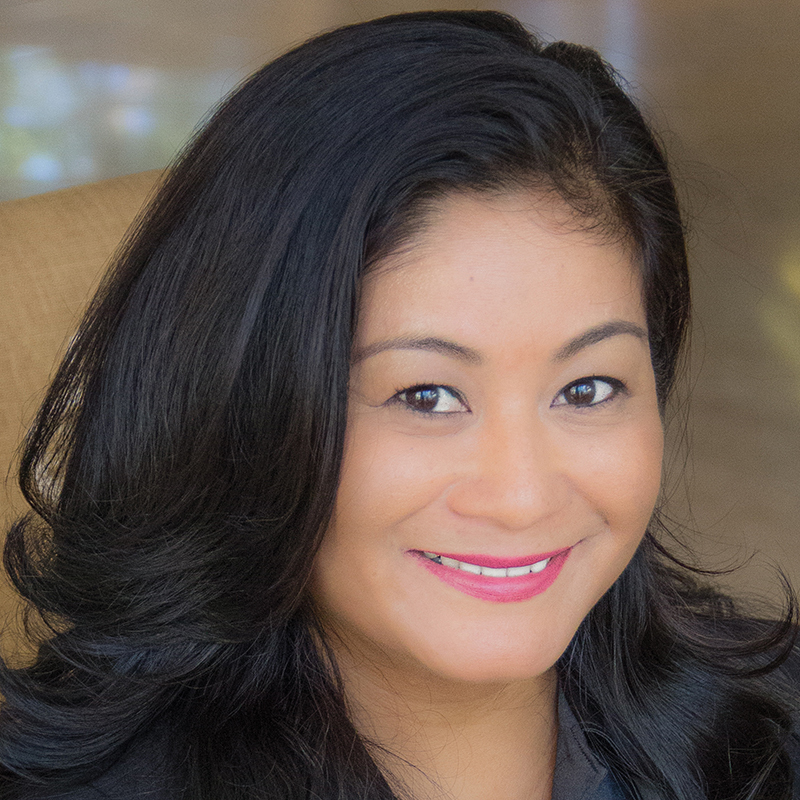 Christina Michelsen was promoted to vice president and Palau manager at Bank of Hawaii. She has managed the bank’s Koror branch since November 2016. 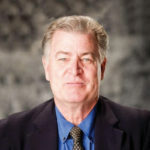 Michelsen joined Bank of Hawaii in 1987 and has held a variety of leadership positions on Oahu and in the West Pacific Region, including branch manager, personal banking officer and business banking officer. She has around 17 years of experience in the West Pacific Region. Michelsen holds a bachelor’s in accounting from the University of Southern Main at Portland-Gorham. She is also a graduate of the Norman Morris Auditing School in New Hampshire. Michelsen is a member of the Rotary Club of Palau, treasurer of the Trilogy at the Vineyard Tennis Club and participates in Bank of Hawaii’s Live Kokua Volunteer Program. Dr. Akua Agyeman was named deputy chief medical officer at Guam Regional Medical City. Agyeman joined GRMC as a visiting physician in November 2016. She holds a bachelor’s from the Seton Hall University in New Jersey and doctor of philosophy in pharmacology and physiology from the University of Medicine and Dentistry of New Jersey. Agyeman completed her internal medicine and pediatric residency training at the University of Texas Medical Branch in Galveston. She is certified by both the American Board of Internal Medicine and the American Board of Pediatrics. 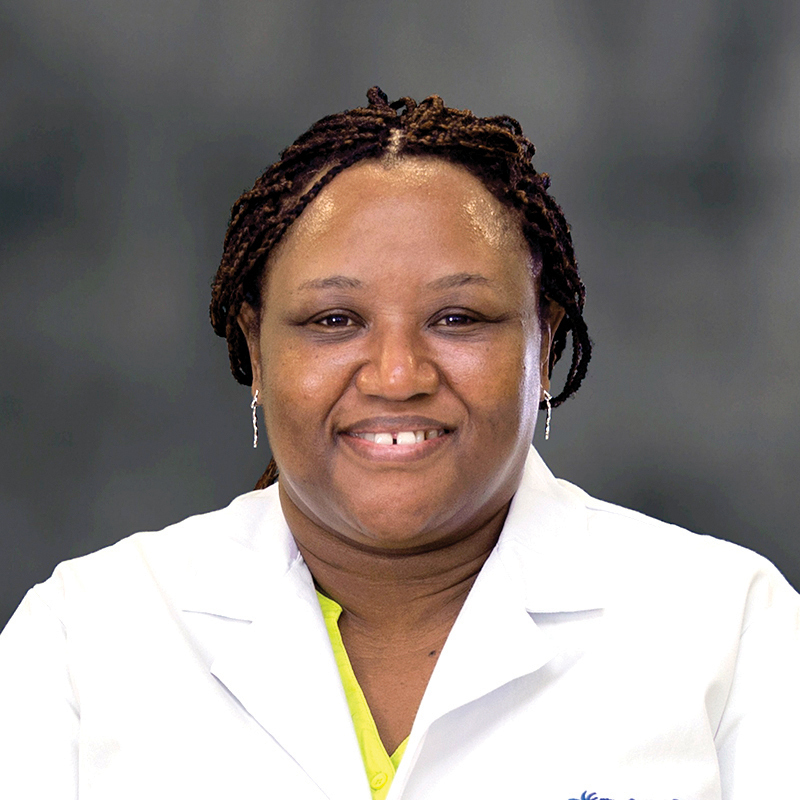 Agyeman began her career as an adult and pediatric specialist in private practice in California and went on to serve as a physician and administrator at hospitals in Australia and New Zealand. She is a fellow of the Australasian College of Rural and Remote Medicine. She is licensed to practice medicine in Guam, California, New Zealand and Australia. Dr. Joseph Wiedermann joined GRMC as an interventional cardiologist with specialty in complex coronary disease, multi-vessel coronary disease and acute interventions for myocardial infarctions. He has experience in the use of catheters to implant stents and arterial balloons in blocked arteries. He is also an expert in rotational atherectomy. 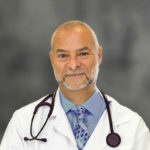 Wiedermann holds a bachelor’s from Harvard University and a medical degree from the Columbia University College of Physicians and Surgeons. He completed his residency in internal medicine at New York Presbyterian Hospital where he earned fellowships in cardiovascular research, cardiology and interventional cardiology. He comes to Guam from Interventional Cardiovascular Associates/Valley Medical Group in Paramus, N.J., where he also served as the senior attending interventional cardiologist at the Hackensack University Medical Center. Wiedermann is a Fellow of the American College of Cardiology and a Fellow of the Society for Cardiovascular Angiography and Interventions. He is licensed to practice in New York, New Jersey and Guam. 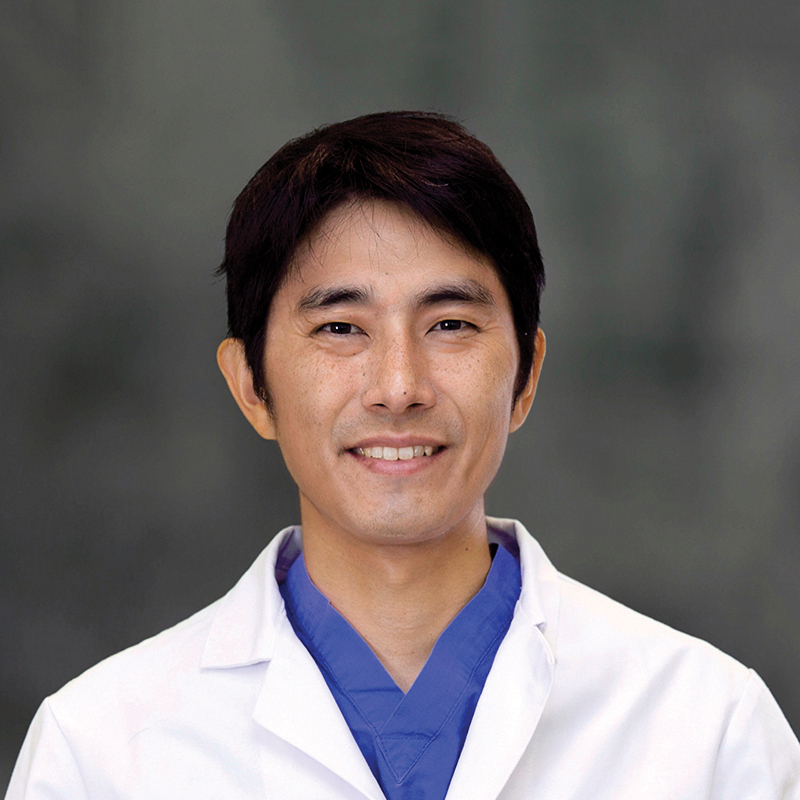 Dr. Yoshito Okumura joined the GRMC emergency room. He earned his medical degree at Nara Medical University in Nara, Japan, and completed his general residency at the Chubu-Tokushukai Hospital in Okinawa, where he rose to chief resident in charge of all emergency medicine and general physician programs. Okumura also served a rotating internship at Camp Lester U.S. Naval Hospital in Okinawa before entering the Emergency Medicine Residency Program at the North Shore University Hospital in Manhasset, New York. At North Shore he completed emergency medicine ultrasound and sports medicine fellowships. Okumura is licensed to practice medicine in Japan and Guam. He is a member of the American College of Physicians, the Japanese Society of Internal Medicine and the American Medical Society for Sports Medicine. He is a native speaker of Japanese and fluent in English. Eloisa Dimarucut Hudson joined DFS as marketing promotions manager on Sept. 8. She is also the owner of etcetera boutique. 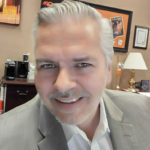 Hudson has more than 25 years of experience in marketing, including vice president of marketing at Marianas Media, senior marking manager at McAfee Security, director of marketing at Telelogic, senior field marketing manager enterprise at McAfee Security and senior manager of collateral and branding at FileNet Software (acquired by IBM). Hudson holds a bachelor’s in fine arts from the University of California, Irvine, graphic design from Platt College School of Design and a marketing strategy certification from eCornell University. She is a member of the Guam Chamber of Commerce. 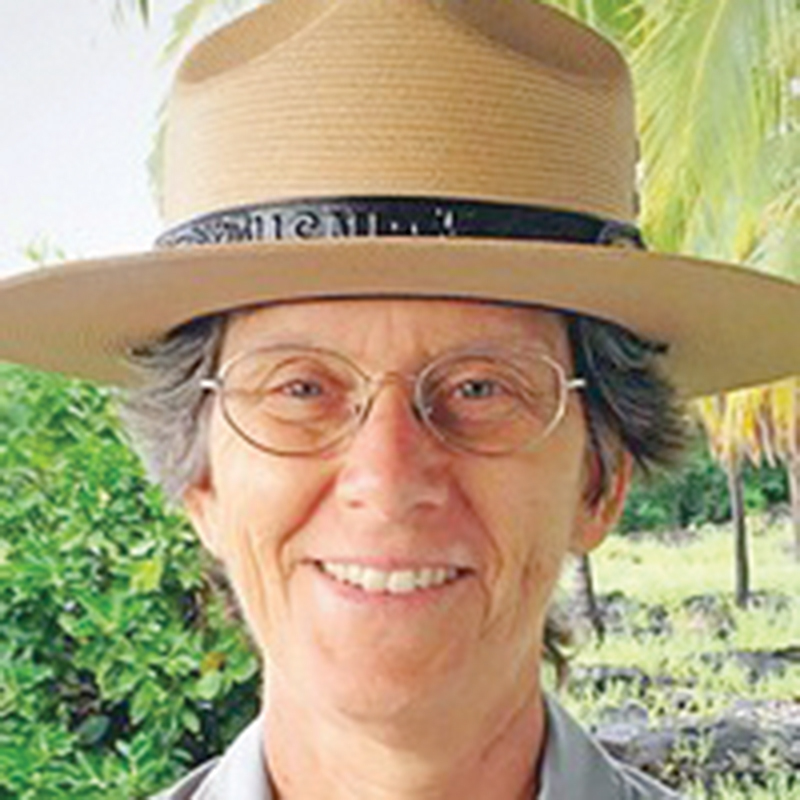 The National Park Service named Barbara Alberti superintendent of War in the Pacific National Historical Park in Guam and American Memorial Park in the Northern Mariana Islands. She will arrive in Guam in January. Alberti previously served as the parks’ superintendent from 2009 to 2013. Alberti has held a variety of positions, most recently as the Pacific West Region’s lead for conducting internal compliance reviews. 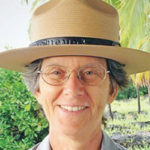 She has held temporary superintendent positions at the National Park of American Samoa and in Hawaii. 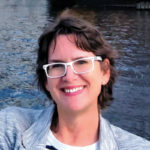 She has also spent years working in parks in Arizona and California, including Coronado National Memorial and Whiskeytown National Recreation Area. Prior to joining the National Park Service, she served as a Peace Corps volunteer in Senegal as a natural resources extension agent. Alberti speaks German, French, Italian and Wolof. She holds a bachelor’s in biology from the Massachusetts Institute of Technology. 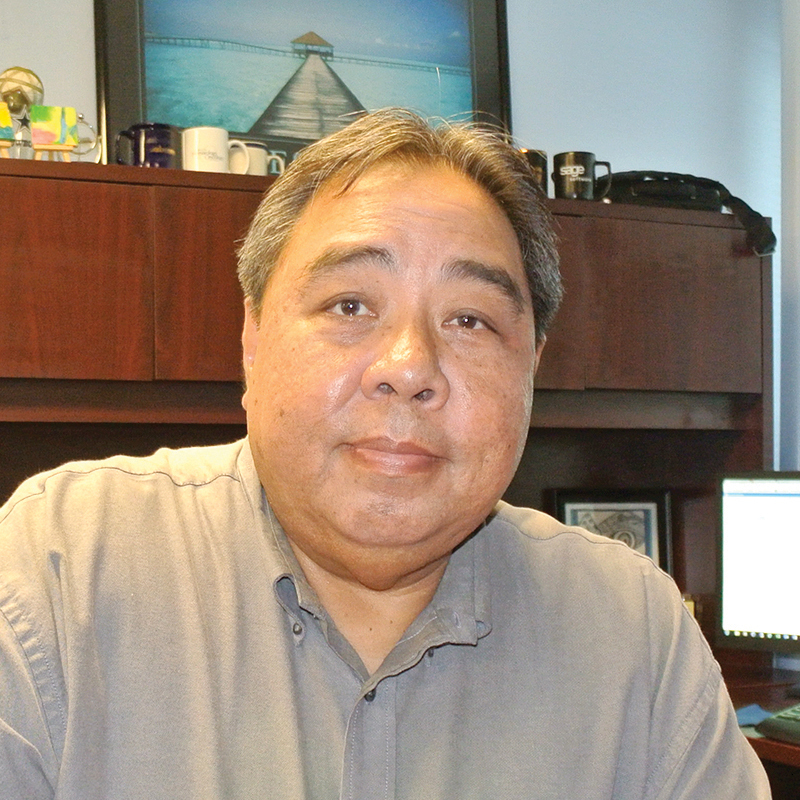 Dennis F. Tabata was appointed director of sports, entertainment and activities at Pacific Islands Club Saipan effective June 1. Tabata joined PIC Saipan in 1996 and has since held a variety of roles. He was most recently training manager for the human resources department from January 2016 to May 2017, and assistant sports, entertainment and activities director from October 2014 to December 2015. Tabata is an American Red Cross Lifeguard and a CPR/AED/First Aid instructor trainer. He also serves as vice president of the Parent Teacher Student Association at Oleai Elementary School and treasurer of the PTSA at Hopwood Middle School. Asia Pacific Hotels Inc. announced the promotion of Sunshine Saures to reservations manager of Fiesta Resort & Spa Saipan, effective Aug. 6. Saures began her hospitality career at the former Hafa Adai Beach Hotel in 2012, before joining Fiesta Resort & Spa in 2015 as a reservations agent. She was promoted to supervisor in 2016 and to assistant manager, rooms reservations in March 2017. Carina E. Su was appointed assistant rooms sales manager at the Lotte Hotel Guam effective Aug. 28. 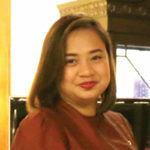 Prior to joining Lotte, she was most recently executive assistant at the Sheraton Laguna Guam Resort from November 2006 to August 2017. She has also held positions as a travel agent with Travelers Unlimited Inc. and as a preschool teacher at the Ananda Marga Preschool. Supreme Court of Guam Associate Justice Robert J. Torres was elected by the members of the American Judges Association as its president-elect for 2017-2018. An executive committee member of the AJA since 2016, Torres is the first member from a U.S. territory, selected by a vote of the 3,000 members, in the 44-year history of the organization. The election was held on Sept. 14 during an AJA general assembly meeting. 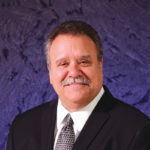 Torres was elected to the executive board of the AJA in 2016. The AJA is the largest judges’ organization in North America, representing all levels of courts and jurisdictions in the United States and Canada. Kevin Kerrigan joined the Guam Daily Post as managing editor on Oct. 16. Kerrigan was most recently communications officer at Guam Regional Medical City. 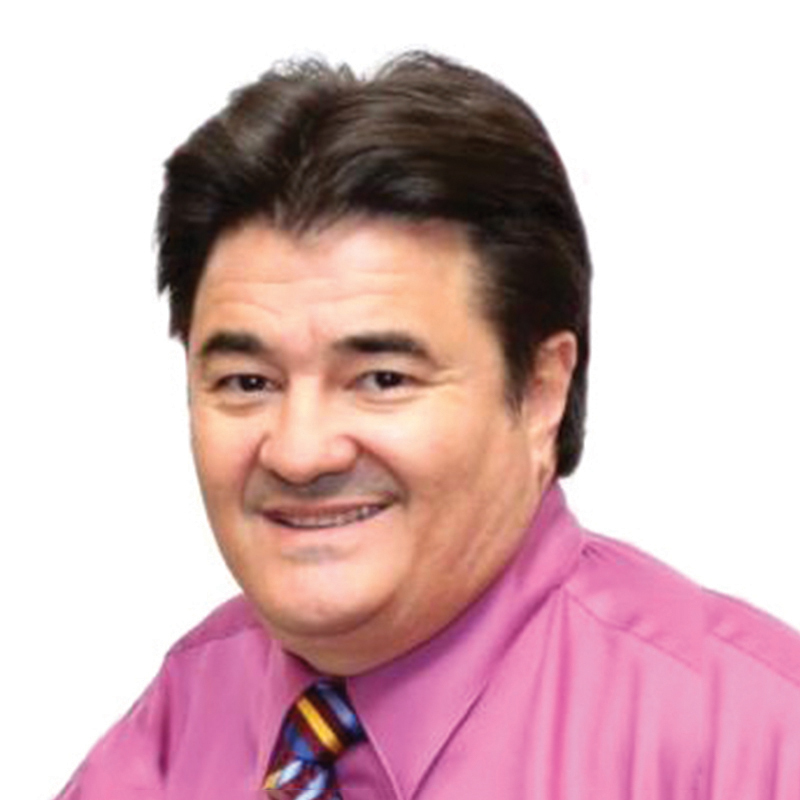 He has more than 37 years of experience in media and communications, including news director positions at Pacific News Center and K57 Radio in Guam, as well as stateside and internationally in television, radio and print media. Kerrigan holds a bachelor’s in English literature from St. Lawrence University in New York. 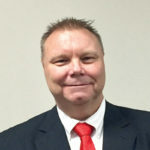 Michael Storm joined the Baldyga Group as senior vice president and general manager. Storm was most recently general manager of Hooter’s Casino Hotel in Las Vegas. Storm has experience as food and beverage director and vice president of operations for various casino-hotels, including the Grand Bear Resort and Indoor Water Park and The Golden Gate Hotel and Casino. He is affiliated with the Goodwill of Southern Nevada, Make-A-Wish Foundation Southern Nevada, Salvation Army Las Vegas and Habitat for Humanity Las Vegas. 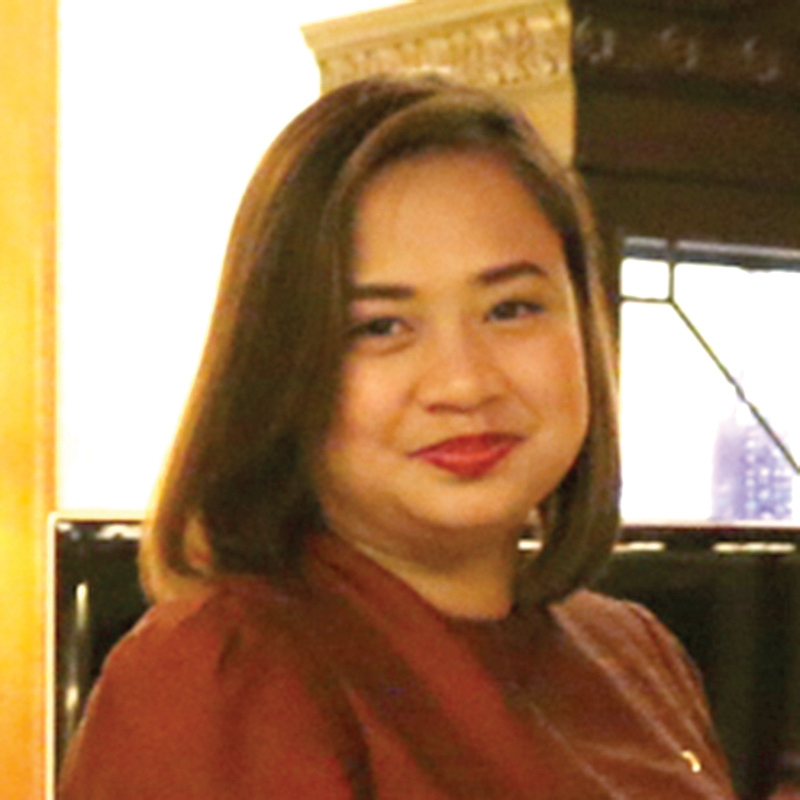 Darlene Batac was promoted to training manager at Dusit Thani Guam Resort. one-year management training program. She joined the hotel in December 2015 at the front office, before being appointed management trainee. Prior to Dusit Thani, Batac was with the Hyatt Regency Guam from 2013 to 2015. She holds a bachelor’s in hotel management. Todd Johnson was promoted to director of engineering at Dusit Thani Guam Resort. He joined the hotel in May with more than 30 years of experience in engineering. 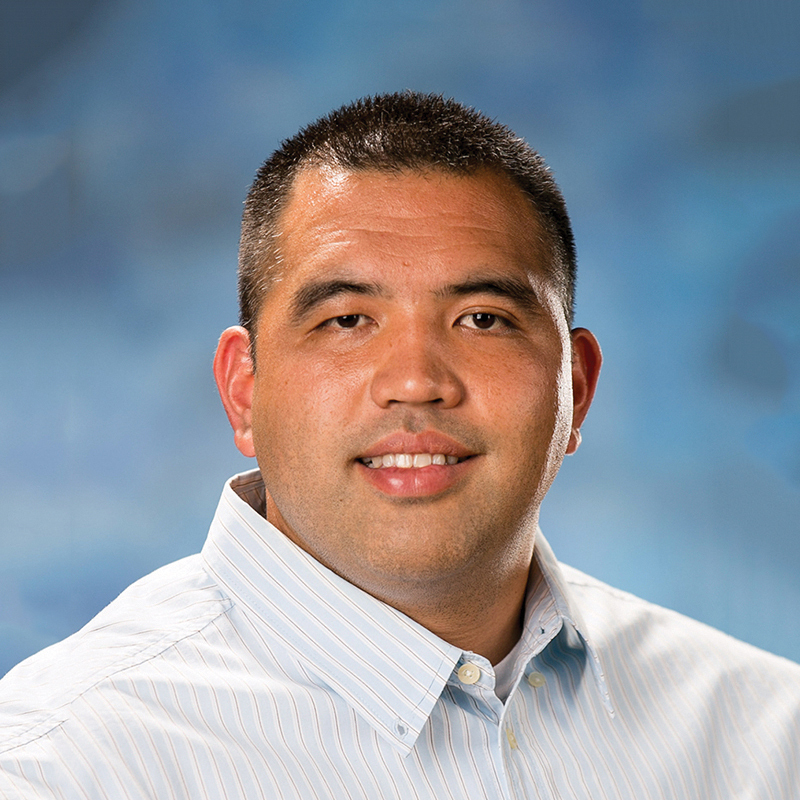 He holds a degree in project management from Mesa College, Calif. and RSI Tech School, Ariz.
Frank Lujan was appointed as assistant director of food and beverage at Dusit Thani Guam Resort. Lujan has more than 20 years of management experience in food and beverage. Prior to joining Dusit Thani, Lujan was the director of banquets for Grand Wailea in Hawaii. He has also held positions as food and beverage manager at the Hyatt Regency Guam and operations manager at Greenwood Executive. Lujan holds a bachelor’s in information technology and business administration from Western Kentucky University. Michael Brown has joined StayWell Foundation as executive director. Brown was most recently vice president at Micronesian Brokers Inc. He is a long time player in the wholesale market on Guam, including a position as regional manager at Nestle USA’s Guam & Micronesia. He has additionally worked for IBM. Brown was most recently a member of the board of the Make-A-Wish Guam and CNMI Foundation. He graduated from the University of Guam. Ashton B. Carter was named the newest member of Delta Air Lines’ Board of Directors, effective Oct. 24. Carter is director of the Belfer Center for Science and International Affairs at Harvard Kennedy School and an innovation fellow at MIT. 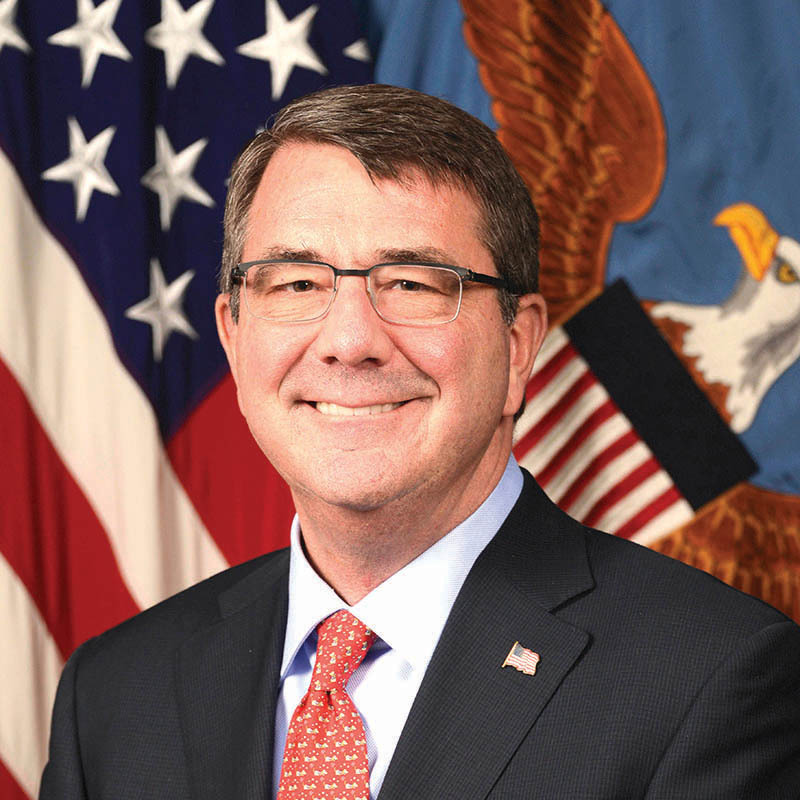 He served as U.S. secretary of defense from 2015 to 2017. Carter has served directly and indirectly under 11 secretaries of defense in both Democratic and Republican administrations. He served as deputy secretary of defense from 2011 to 2013, functioning as the department’s chief operating officer; as undersecretary of defense for Acquisition, Technology and Logistics from 2009 to 2011; and as assistant secretary of defense for International Security Policy from 1993 to 1996. Outside of government service, Carter was most recently a distinguished visiting fellow at Stanford University’s Hoover Institution and a senior executive at the Markle Foundation. Carter holds a bachelor’s from Yale University and a doctorate in theoretical physics from Oxford University, where he was a Rhodes Scholar. President: Monty McDowell, CEO, Advance Management Inc.
Vice president: Mark Mamczarz, VP of finance, secretary and treasurer, Black Construction Corp.
Treasurer: Jetan Sahni, controller, Onward Mangilao Guam Inc.
Bernadette Valencia, VP and general manager of Guam and Micronesia, Matson Inc.
Jerrold Johnson, president, Hawaiian Rock Products Corp.
David Silva, general manager, Aon Insurance Micronesia Guam Inc.
Bobby Shringi, sales and marketing manager, Moylan’s Insurance Underwriters Inc.
Maria Taitano, VP of administration, Staywell Guam Inc.
Catherine D. Gayle was recently appointed executive director at The Employers Council. Gayle has more than 15 years senior human resources management experience having served as head of HR for T Galleria by DFS Guam, Mobil Oil Guam Inc., ANZ Bank Inc. and president of the Society for Human Resource Management Guam Chapter. She currently serves as commissioner on the Government of Guam Civil Service Commission Board. Gayle has previously served as president of the International Women’s Club and board member of St. John’s School, and currently sits on the executive committee of the Guam Cocos Crossing. 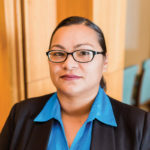 She holds a master’s in business administration from the University of Manchester and a bachelor’s in International Affairs from Lewis & Clark College. Ways and means: Pamela Brown-Blackburn, president, Pacific Ombudsman for Humanitarian Law Inc.
Barrett Plumbing received this year’s Small Business Excellence Award during the Guam Chamber of Commerce 13th Annual Small Business Expo event on Aug. 31. The expo featured 61 member exhibitors and a seminar on business entrepreneurship. Barrett Plumbing started in March 1972 and is the oldest plumbing company on island. 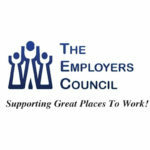 The company grew from two employees to 17 full-time, locally-hired personnel, and expanded services to include septic pumping services and upgrading leak detection techniques and sewer inspection services. (From left) Bobby Shringi, chairman, Guam Chamber of Commerce; Jacqueline Barrett, vice president, Barrett Enterprises Inc.; and Catherine Castro, president, Guam Chamber of Commerce. The Guam Community College Marine and Terrestrial Conservation Enforcement Academy graduated 16 students on Oct. 6. The island members of this first academy are also members of a non-profit organization — the Pacific Islands Managed and Protected Areas Community. The academy ran from July 24 to Oct. 6 and focused on training law enforcement professionals from around the region in methods of enforcing conservation of wildlife, marine life and efforts to halt human trafficking. Front row (from left): J. Peter Roberto, GCC Criminal Justice and Social Science Department chairman; Lt. Mark Aguon, Cadre; Eugenius Pewtress and Carla Anysia Laguana class commander, Guam; Francis Lenja, Jr., Marshall Islands; Capt. Rinson J. Phillip, Kosrae; Chimres Teresio, Chuuk; Lt. Billy W. Palik, Kosrae; Altrin Ligorio, Pohnpei; and CO1 Chuck Flores, assistant cadre. Back row (from left): Antonio Mallarme, Jr., Pohnpei; Castro Stanley, Palau; Jerry Palsis, Kosrae; Kindred Sablan, Guam; Tony Limed, Yap; Keper Joel, Pohnpei; David Santiago, Guam; Swenson M. Thomson, Kosrae; and Daniel Conrad Bascon, Guam.